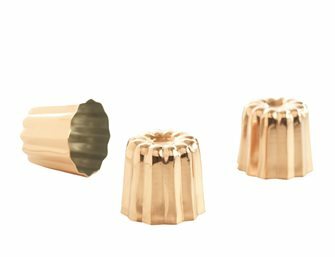 All the utensils and accessories for making perfect pastries and other desserts. 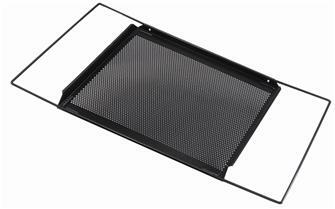 Perforated hard aluminum flat plate, special mini-ovens 30x20 cm - 15/10 ° thick - without rim to optimize space and place a silicone cooking mat or a flat baking sheet. 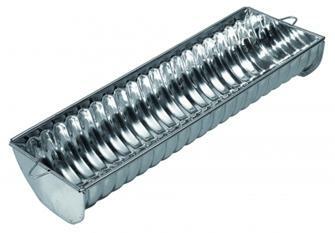 Rectangular pastry mold white sweets Emile Henry clay. 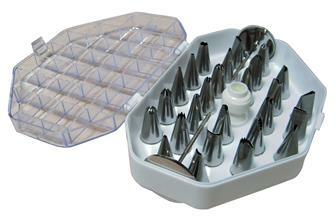 Plastic filling stand for the aluminum cream siphon. 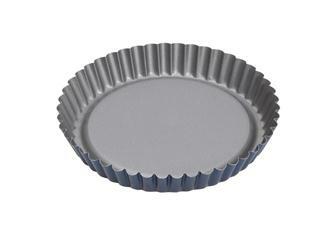 Bordelais fluted tinned tin molds, 6 cm, diameter 3.5 cm. Mold to create 8 elements of the sea chocolate. 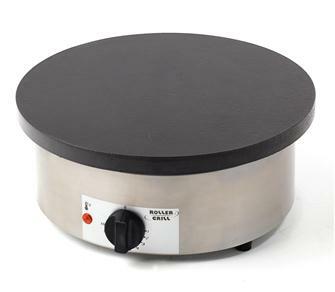 Oven, microwave, freezer and dishwasher. 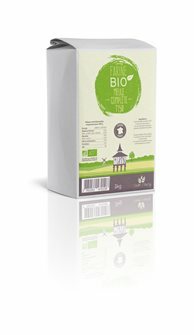 Tarte tatin tin 12 cm. 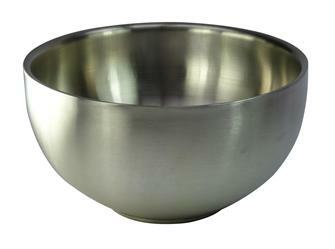 Emile Henry flint gray high pie 28 cm. 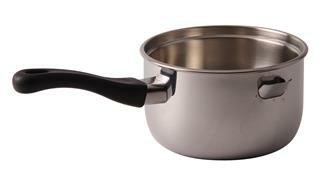 Bain marie 1.2 litre saucepan with a double base and a lid. 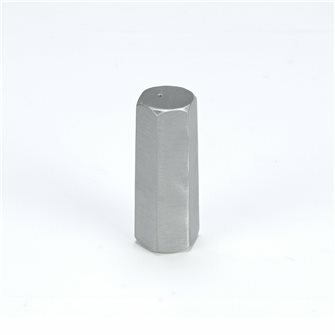 Box of 26 assorted stainless steel nozzles for decorating. 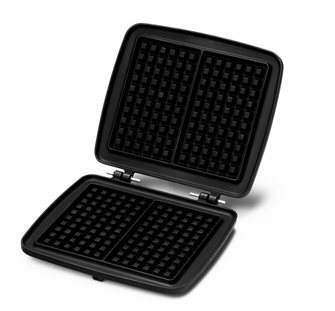 Mold with 8 mini brizzettes 30x17,6 cm, non-stick silicone foam. 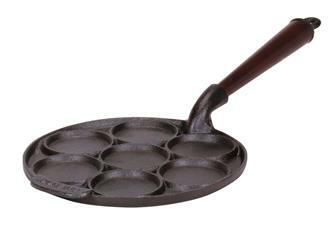 Black non-stick silicone plate, 5 chocolate spoon molds for original desserts! 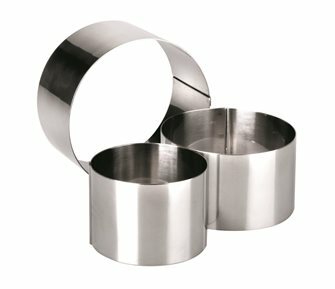 Ribbed tin mould for cakes and marble cakes, 40 cm in length. 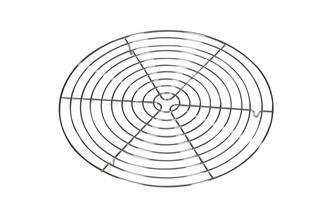 Stainless steel wire cooling stand measuring 32 cm for cakes, tarts and bread. 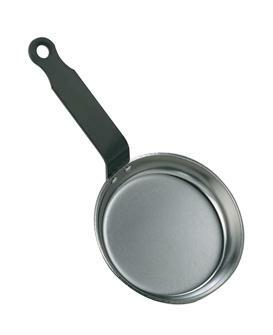 20 cm pie tin with Teflon non-stick coating. 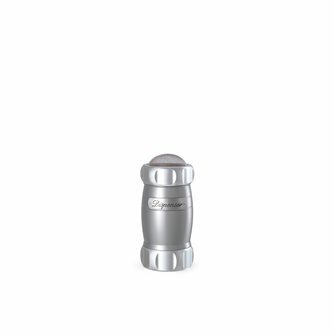 Silver dispenser for sugar, icing sugar, flour and cocoa.